iPhone tip: Overwhelmed by resolutions? 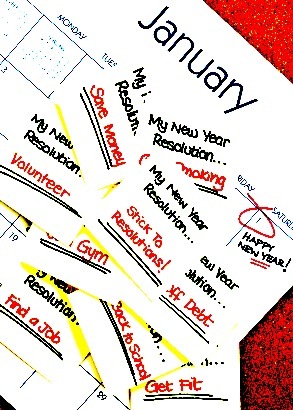 ‘Tis the season to beat yourself up with a long list of resolutions. Get real. Give yourself a break. Pick the top two or three and park the rest somewhere, out of the way. If improving your smart phone or computer use figures somewhere in those two or three priorities, consider saving time and annoyance by getting your act together around passwords. I’ll be writing more about passwords — not just improving the security of your passwords, but improving the chances that you’ll actually remember them — in the coming weeks. In the meantime, get a jump on my lecture by checking out the 1Password application from the folks at Agilebits. It works on Mac, Windows, iPhone, Android, and iPad. What’s not to like? This entry was posted in iPhone (General), iPhone apps, Smartphone use and tagged 1Password, Android, forgetting passwords, iPad, iPhone, remembering passwords, Smartphone. Bookmark the permalink. 1 Response to iPhone tip: Overwhelmed by resolutions?